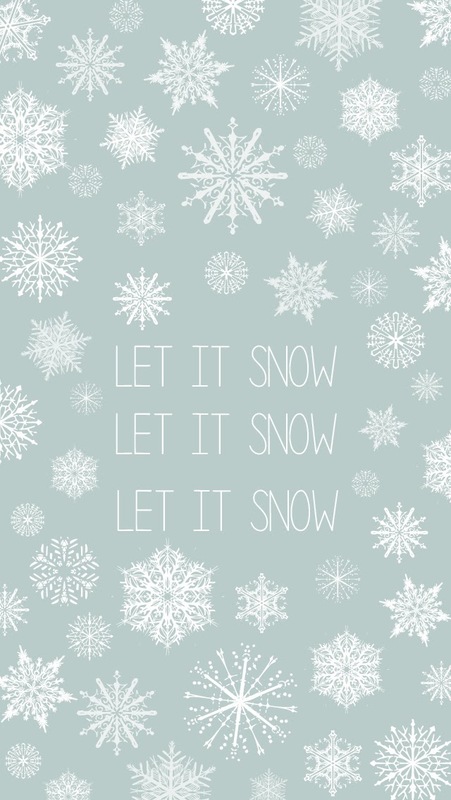 "Let it snow, let it snow, let it snow." 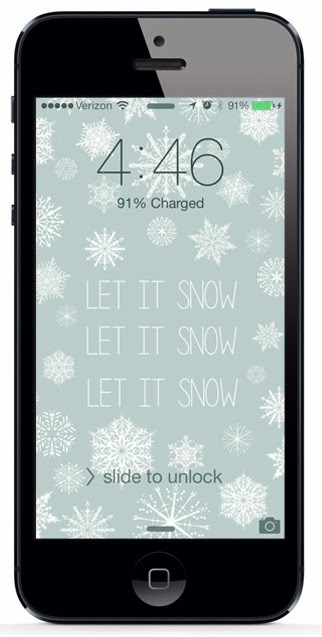 Here's a free Christmas iPhone lockscreen wallpaper for you. To install it, first access this post directly on your iPhone. Next, save the image below to your phone. Now go to "Photos" on your phone. The image should be there, waiting for you. Tap the "Share" icon on the bottom left, then tap "Use as Wallpaper." Move and scale the image if necessary, then tap "Set" and you're done. Merry Christmas! Self promoting is seen extra as bragging than it is inside the U.S this is some thing to which i have needed to paintings tough to adapt due to the fact being https://www.gethomeworkonline.com/ capable of promote your self and your logo throughout social media and countless other outlets is an absolute necessity in American business lifestyle.